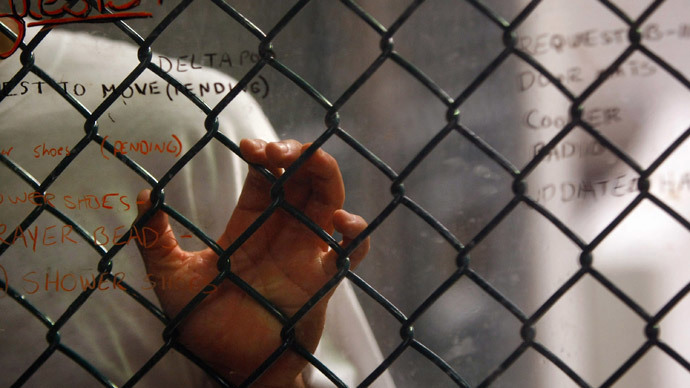 A military judge attempted to speed up the Guantanamo Bay war crimes tribunals by ordering the justices overseeing them to move to the US naval base in Cuba. Now one of those judges has ruled that the since-rescinded order was unlawful influence. Other than the defendants detained at Gitmo, the vast majority of participants in the tribunals commute from the US to the naval base 90 miles to the south for hearings. 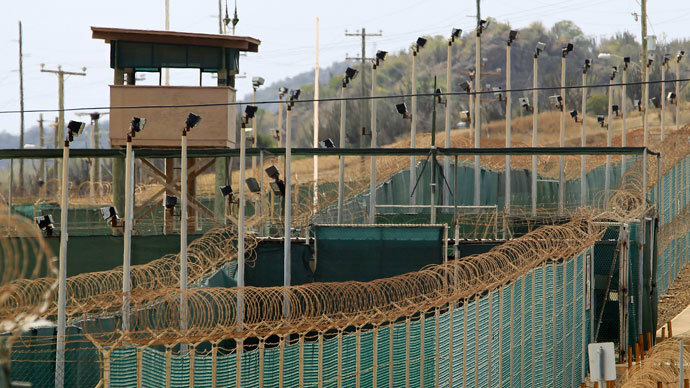 In January, retired Marine Corps Maj. Gen. Vaughn Ary, who is overseeing the entire war court, asked the Pentagon to create a rule change that forced the military judges in charge of the three main trials to relocate to the island. 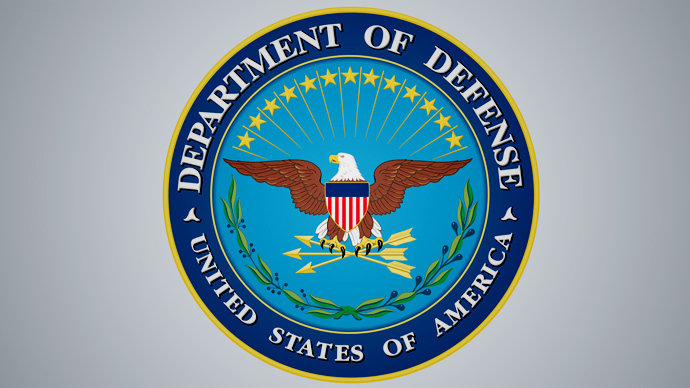 Deputy Secretary of Defense Robert Work approved the order. On Friday, he also rescinded the rule change, after judge Army Col. James Pohl, put the oft-delayed 9/11 trial on hold over the policy. The rule change would have also stripped the military judges in question of their other duties, including presiding over US service members’ court martials in the United States. On Monday, Air Force Col. Vance Spath, the judge presiding over the trial for Abd al-Rahim al-Nashiri, ordered the Pentagon to replace Ary and his staff as convening authority for the US Office of Military Commissions because Ary’s relocation rule appeared to be unlawful command influence over the trial. Spath didn’t halt this week's pretrial hearing for al-Nashiri, a Saudi national charged with orchestrating the 2,000 bombing of the USS Cole in Yemen that killed 17 sailors, but said he would hear arguments only on procedural, rather than evidentiary, issues until Ary is replaced, the Associated Press reported. 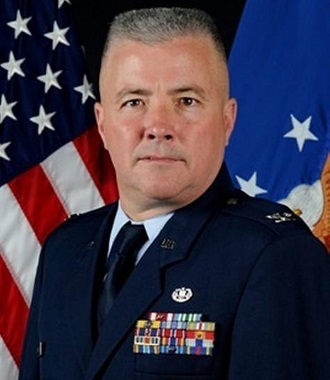 The Air Force colonel, who is also chief of the Air Force judiciary, heard pretrial arguments from al-Nashiri’s lawyers last week on whether to dismiss the case for unlawful influence because of the order. 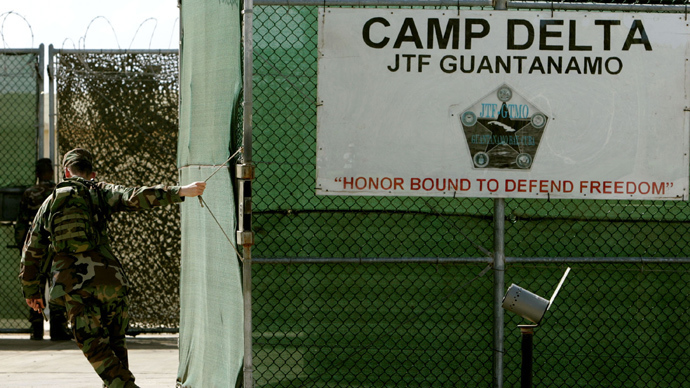 Along with the relocation order, the defense pointed to emails and other communications from military tribunal officials that they wanted the case to move more quickly, according to the Gitmo Observer. They argued that only the judge overseeing the case controls the pace of the trial, and that it is “unlawful interference” for a non-judicial official to seek to interfere with a judge’s command of his courtroom. Spath agreed with their argument, but refused to dismiss the trial itself, deeming it “not appropriate” in this instance. “Mr. Ary and his legal advisers are disqualified from taking any future action in this case,” he concluded. Ary defended his recommendation and said he had not consulted with the Judge Advocate General he oversees before issuing the rule change. Prosecutors had backed Work's order to speed up the trials, Reuters reported. “The government is studying the judge's ruling and, if necessary, will make any additional comments through appropriate court filings,” spokesman for the Office of Military Commissions, Army Lt. Col. Myles Caggins, said. There was no immediate reaction from Work, according to AP. However, the Air Force judge bristled at the idea that the pretrial hearings could be accelerated beyond that, Stripes reported. Retired Army Col. Mark Toole, Army Reserves Lt. Col. Alyssa Adams, Navy Reserve Cmdr. 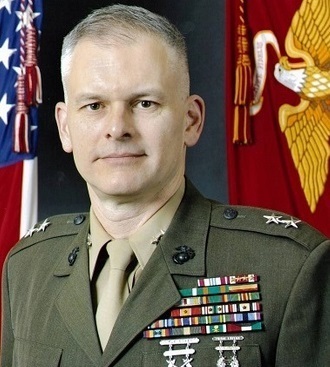 Raghav Kotval and Army Lt. Matthew Rich were the other members of the Office of Military Commissions whom Spath disqualified.